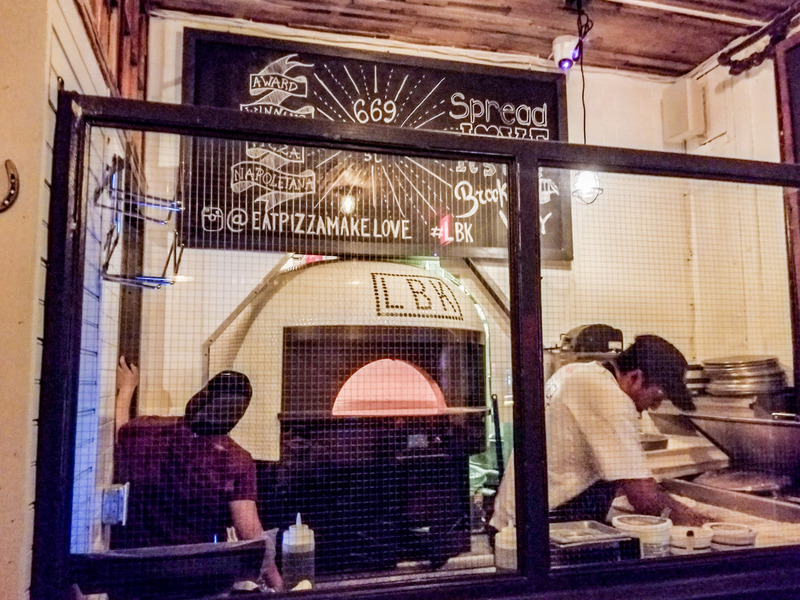 Brooklyn does not have a shortage of great places to go for pizza, whether for a slice or an entire pie. Three new spots recently opened up in the borough offering their own unique spin on a New York classic. 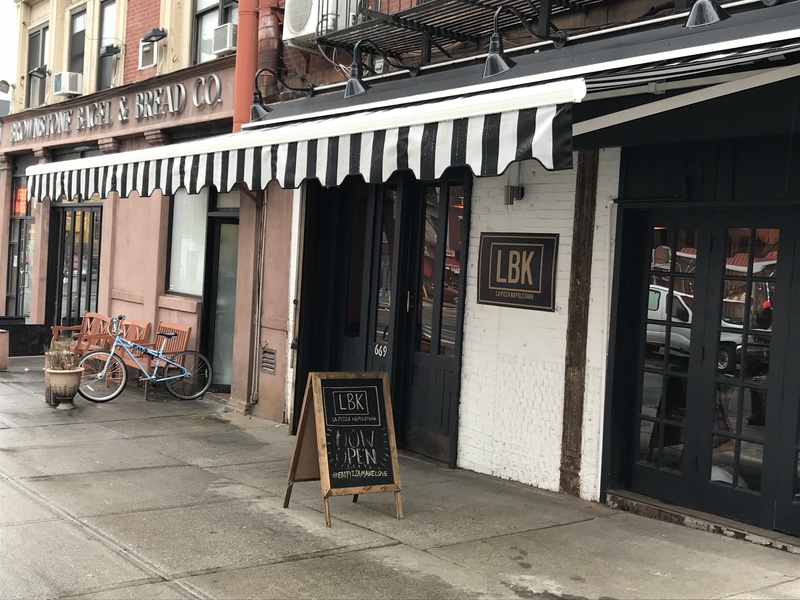 Launched in February by the team behind Luzzo’s BK (145 Atlantic Avenue, Brooklyn Heights), LBK offers Italian pizza made in a wood-burning oven at a cozy space that previously housed Taco Santo then Prawn Shop. The friendly staff serves 12-inch pies with crispy crusts topped with Italian mozzarella, basil, and an array of oven-roasted veggies, meats, and cheeses with prices ranging from $16 for a Margherita up to $21 for the Levante (wild mushrooms, truffle paté, prosciutto, and burrata). 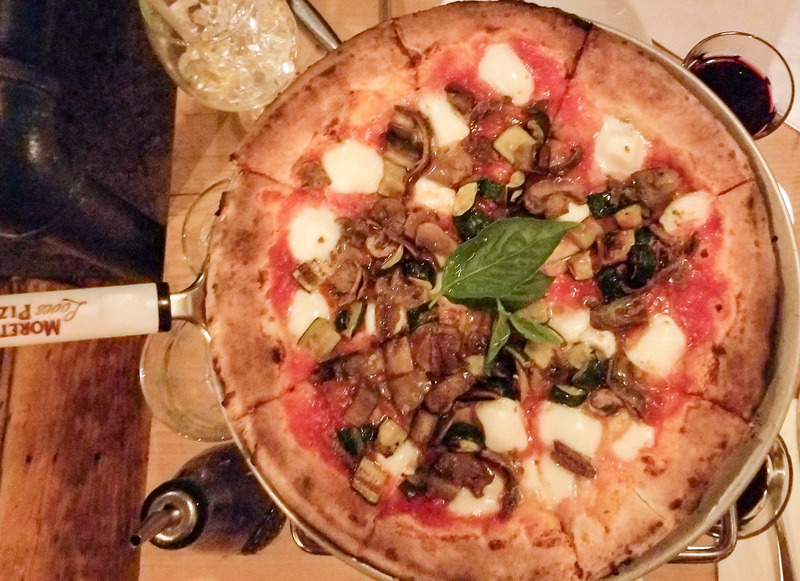 The Ortalano pizza (mozzarella, tomato sauce, eggplant, mushrooms, and zucchini) was light and delicious, made with fresh vegetables perfectly roasted in the kitchen’s wood-burning oven. The bar offers a nice selection of red, white, and sparkling wines, a few draft beers, and several creative craft cocktails. Though tight, the space is welcoming and accommodating to couples, families, and groups of friends—all of whom were served efficiently on the evening that BKLYNER stopped by. Founded by the Italian-trained pastry chef, Elisa Rizzi, Mother Dough offers a healthy pizza option to Park Slopers. 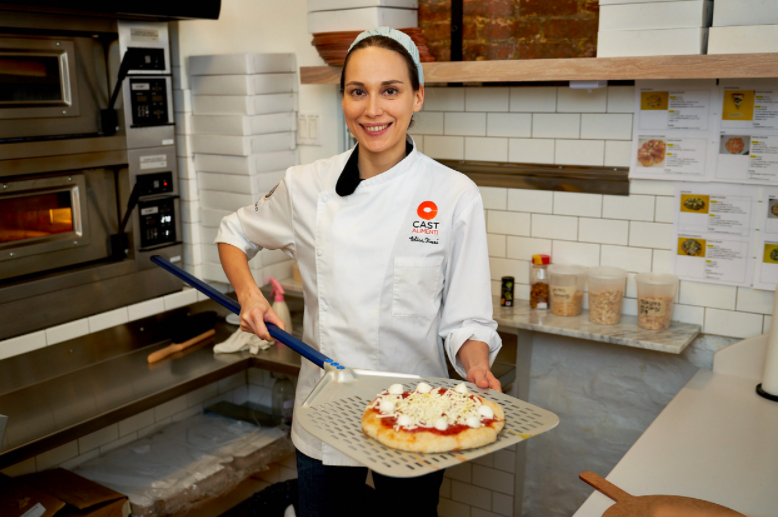 Rizzi uses whole wheat flour, organic grains imported from Italy, and sourdough yeast to create a special dough that she leavens for two days for a light, easy-to-digest pizza crust that’s “crunchy outside, yet soft inside,” according to a release announcing the eatery’s opening in March. Prices range from $18 for a Margherita; $20 for Spinach & Shrimp or a Spicy pie (fresh tomato sauce, extra virgin olive oil, mozzarella, provolone, Soppressata Salami, chili pepper); and $23 for a gluten free option. Mother Dough also serves desserts made by Rizzi, including a classic tiramisu. 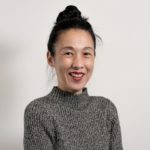 Though opened in January 2017, the owners of Until Tomorrow recently collaborated with the chef of Caribbean wood-fired pizza restaurant, ZuriLee Pizza Bar (755 Flatbush Ave.) and MangoSeed Restaurant + Rum Bar (757 Flatbush Ave.) to revamp their menu. 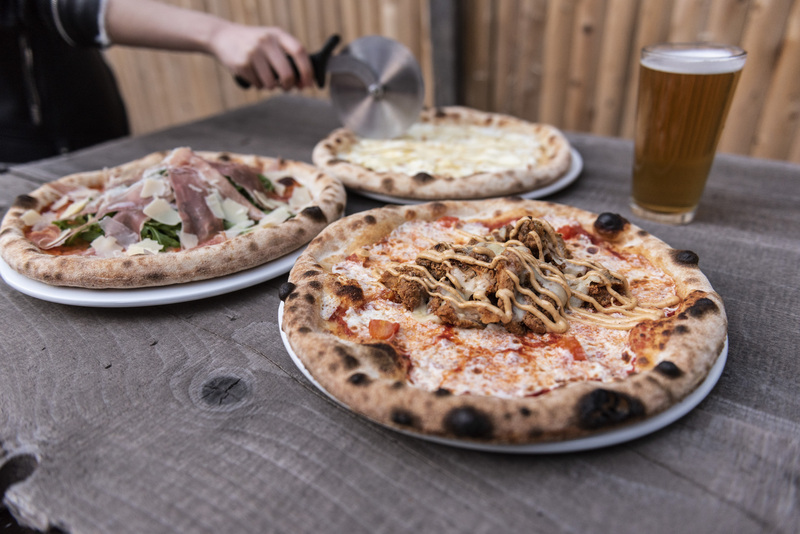 Chef Paul Burrowes created a selection of classic and untraditional pies for the pizza and cocktail bar, all made in an Italian brick oven. “I want to push the boundaries of what pizza can be,” Burrowes said in a release. Some of his creative options include the High Shroom ($17), made with a mix of farm fresh mushrooms; the Breakfast Club ($18) made with salmon pastrami, three different Italian cheeses, egg, and scallions; and the Quarter Pounder with Cheese ($20)—a pizza and burger combo. 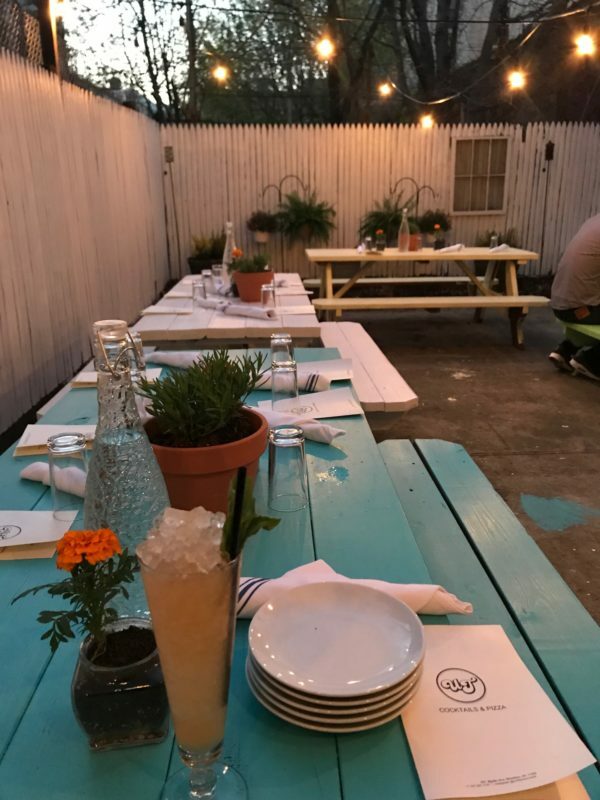 Just in time for spring, diners will be able to enjoy his new offerings along with beer and cocktails in Until Tomorrow’s inviting backyard. Let us know if you try any of these new spots or if you know of any new pizza places.